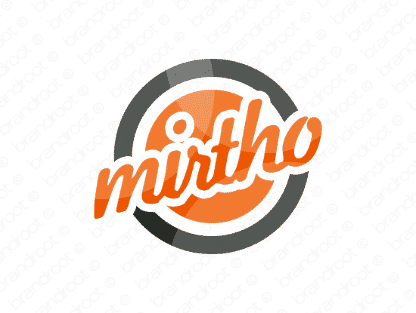 Brand mirtho is for sale on Brandroot.com! An uplifting, joyful name that contains mirth, meaning gladness and merriment, especially when expressed by laughter. Ideal for companies whose goods and services are designed to promote happiness and enjoyment. You will have full ownership and rights to Mirtho.com. One of our professional Brandroot representatives will contact you and walk you through the entire transfer process.